EMDR Therapy Eye Movement Desensitization and Reprocessing Therapy (PTSD and Trauma treatment). EMDR Eye Movement Desensitization and Reprocessing Therapy ( PTSD and Trauma treatment). Our drug treatment program is in four different phases. At New Life Detox, each of the phases of rehabilitation will help you on the road to long-term recovery. We’ll help you go through the initial steps of detox by providing comfort for your withdrawal symptoms. When you are through the detox phase, you’ll enter the rehabilitation one. It’s vital that you understand addiction is mental and physical. 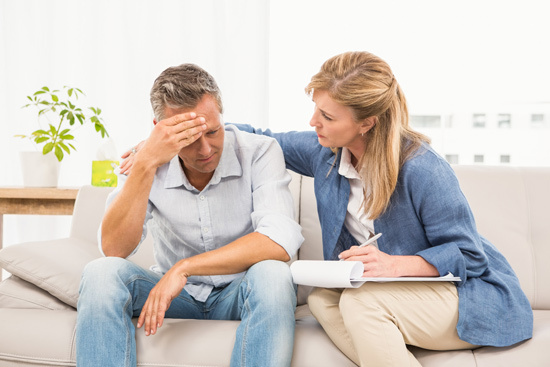 Once you’ve gone through the residential drug treatment program, you’ll go through an intensive outpatient counseling phase that will help you get to the root of your addiction. Learn more about our admission process. This drug and alcohol counseling is based on the philosophy that incidents in a person’s past can cause an individual to become fixated on a negative thought or emotion, and constantly thinking about that adverse emotion or thought keeps people from living in the “present” and looking forward to a happy, healthy future. 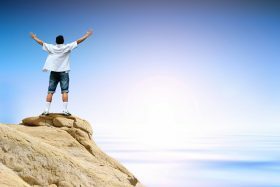 A trained New Life Detox drug and alcohol counselor deploys a special therapy that brings an individual up to the present and actually makes them feel happy and vitalized again with highly-effective drug and alcohol counseling. And so guests can better focus on their recovery at this stage. Phase 3 facilitates moving into transitional living environment. Adherence to individualized accountability recovery program – finding sponsorship, home group/outside support network. New Life Detox’s Phase 4 Intensive Outpatient Counseling Program is an essential final step in New Life Detox’s recovery system that relies on guided drug and alcohol counseling. During this stage, an experienced New Life Detox drug and alcohol counselor helps to lock in results from the Phase 1 Residential Alcohol and Drug Detoxification Program and Phase 2 Residential Alcohol and Drug Rehabilitation Program.